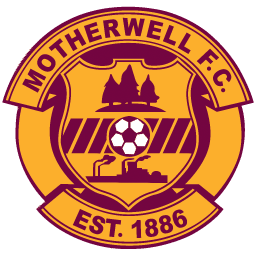 Motherwellnet are in no way affiliated with Motherwell Football Club, all views that expressed within this website are of those of the sites admin team and other respective authors. Motherwellnet also acknowledge the use of various photographs, newspaper articles and illustrations from the past, every effort has been made to trace the original origin of each element used within the website, we do however apologise if any copyright has been inadvertently infringed, If this happens to be the case can you please alert us on the first instance via our contact page. 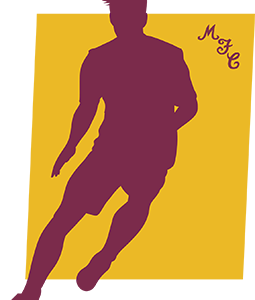 Club crests and trademarks are the intellectual property of their respective owners as are the photographs reproduced throughout the site.